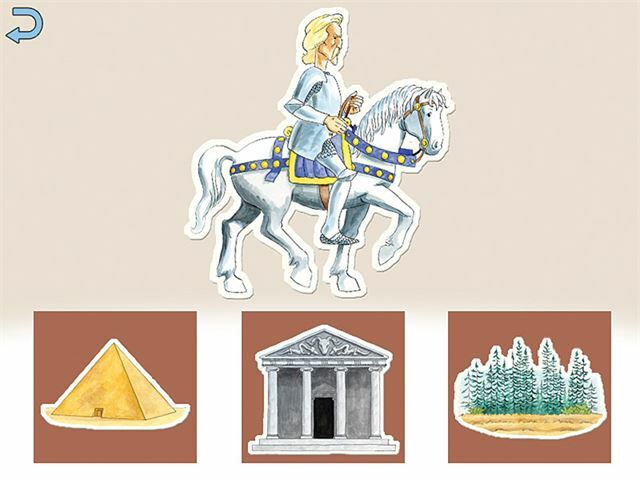 Building on the success of Choose and Tell: Nursery Rhymes, this program takes your learners on a magical adventure based on legends from different cultures. 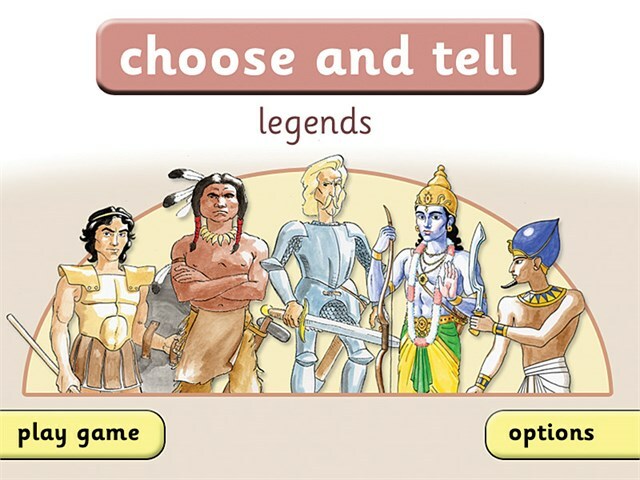 Please note: Choose and Tell: Legends software is downloadable software delivered via email within 2-3 days of receipt of order. Packed with fun decisions to make and challenging puzzles to solve, this fully switch and touch screen accessible program is sure to motivate your students. Join Jason, Sir Lancelot, the Pharaoh, Hiawatha or Rama on a spellbinding adventure across five locations. Pick a destination and a mode of transport. 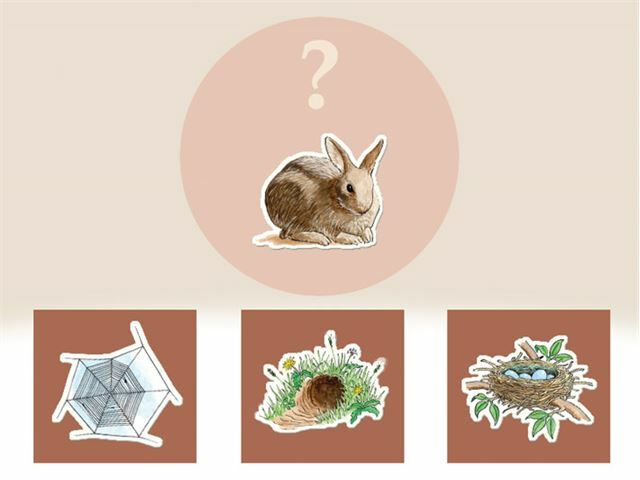 Encounter monsters who will set a question relating to the Key Stage 1 curriculum, with a configurable difficulty level for easy differentiation. Growing up, Nick loved reading and writing stories that combined adventure, magic and monsters with daft humour. His aim now, as an SEN teacher of 12 years, is to create resources that engage and motivate students, enable them to reach their creative potential, meet their objectives and make the curriculum more accessible and exciting. As well as a teacher and software designer, Nick is also a printmaker and has illustrated two books with lino prints. He is married and has three children. All his family have posed for characters in his software, but they draw the line at modelling for the monsters.